Five years ago, most people didn’t have a clue what cryptocurrencies were. Ask the average man on the street about bitcoin and he would have raised his eyebrows and said “huh?”. Fast forward a few years and cryptocurrencies have hit the mainstream. Today, your Uber driver can tell you the latest bitcoin price and your neighbour invested in Ripple before breakfast. So far, so good, but apart from making headlines, how will cryptocurrencies affect the markets and businesses in 2018? 2017 was an epic year for bitcoin and other leading cryptocurrencies. Bitcoin began 2017 trading at less than $1,000. By December 29th, it was worth more than $14,500. It hasn’t all been plain sailing for bitcoin and there have been some huge ups and downs. 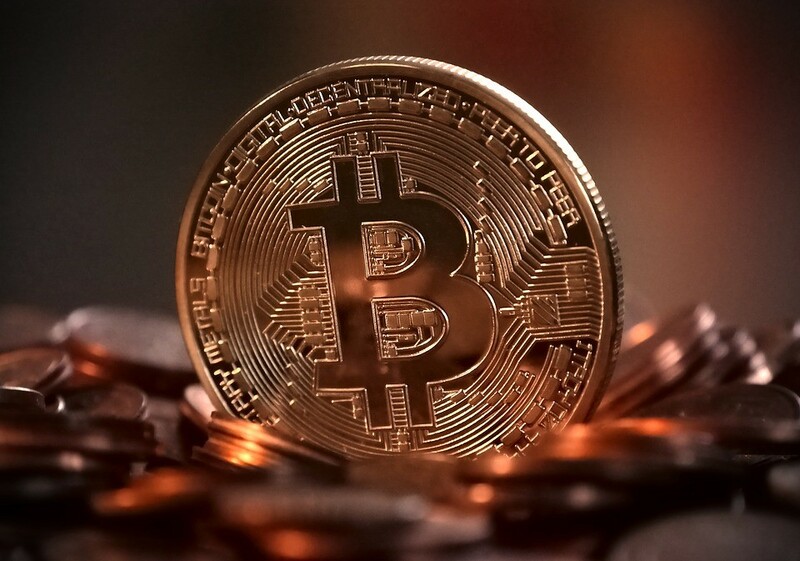 Early in 2017, China cracked down on bitcoin trading, causing a price slump, but in April, Japan declared bitcoin a legal currency, boosting the price once again. Other cryptocurrencies have experienced similar upward trajectories, although not quite as spectacular as the bitcoin rollercoaster. Much of the rise in cryptocurrency has been fuelled by media interest, which has pushed cryptocurrencies into the public domain. We are increasingly living our lives in the digital realm and cryptocurrencies are an important part of this. The danger is that public interest in cryptocurrencies, followed by a widespread buy-in, could cause an unsustainable price bubble. And like all bubbles, sooner or later it will pop. Until recently, cryptocurrencies have had very little effect on the markets, but that is beginning to change. Big companies are starting to jump on the cryptocurrency bandwagon, creating hype and boosting their stock. LongFin Corp., a NASDAQ listed fintech company recently announced it had acquired Ziddu.com, a blockchain solutions provider. LongFin stock shot up by 2,000% in the wake of the announcement. As more companies buy into the crypto-boom, the markets will become increasingly exposed. We are likely to see an economic boost on the back of the demand for cryptocurrencies, but how long this will last is debatable. The big rise of cryptocurrencies happened right under the noses of big banks and financial institutions, but now they want in. People are interested in cryptocurrencies and banks are realising that there is money to be made by facilitating transactions via online trading. Big finance companies are also keen to get involved in cryptocurrencies and blockchain, as evidenced by JP Morgan Chase, Microsoft, Santander, Intel and others uniting to form the Enterprise Ethereum Alliance. How Will Cryptocurrencies Affect Businesses? Businesses can’t ignore cryptocurrencies, particularly those that trade in the online ecosystem. It’s becoming increasingly common for businesses to offer cryptocurrencies as a payment option and online payment providers like Stripe now include cryptocurrencies in their systems. Cryptocurrencies are a less expensive way to accept payments, which is a positive thing. Transactions are also faster and final. However, the biggest danger for businesses – and the markets – is that cryptocurrencies are extremely volatile and price flash crashes can cause ripples that have a far-reaching effect. All in all, 2018 looks like it could be a very interesting year.